Finding love during the winter season has become like a new tradition. 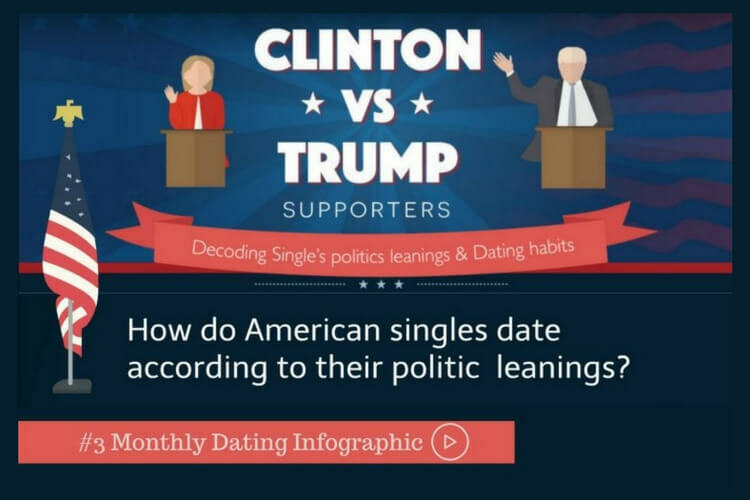 Nowadays, many American singles take the opportunity that people are more receptive to approaches (50%) when it is cold outside to ask others to go on a date with them. This period has been labelled by daters as The Cuffing Season. 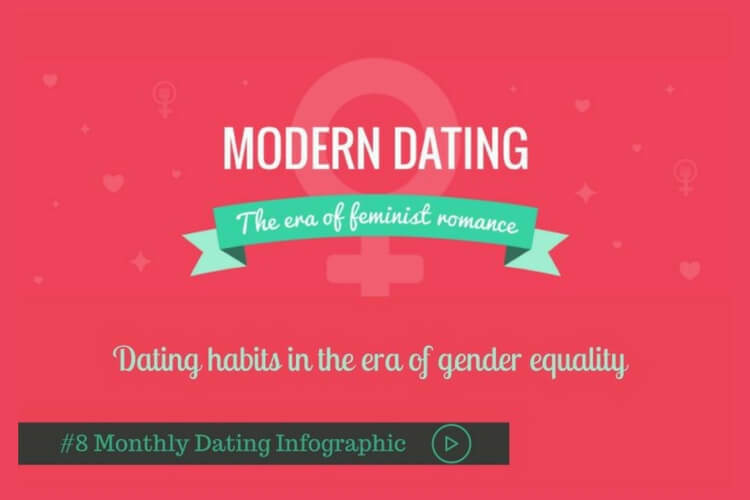 We conducted a research with the idea of finding out more about current dating and love habits. 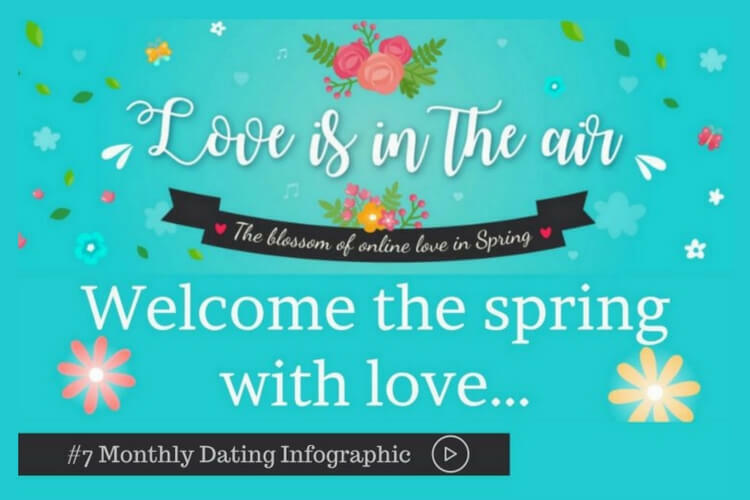 As it is shown in the video below, when winter comes, people tend to be more active in their dating life. It is true that around mid-December, many couples put their relationship to an end. In fact, it is the most popular period of the year for people to dump their partners on Facebook. However, it is also a great opportunity to meet other singles and initiate a serious relationship. Love can happen during winter or at least this is what many singles believe. 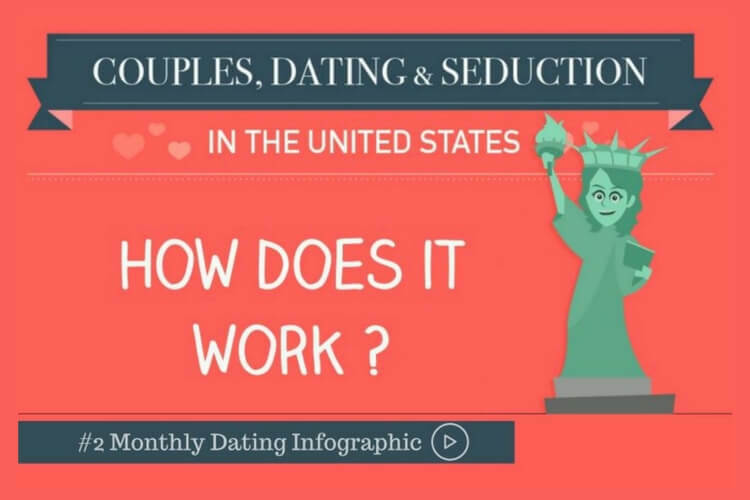 Over 70% of daters believe that The Cuffing Season is real. 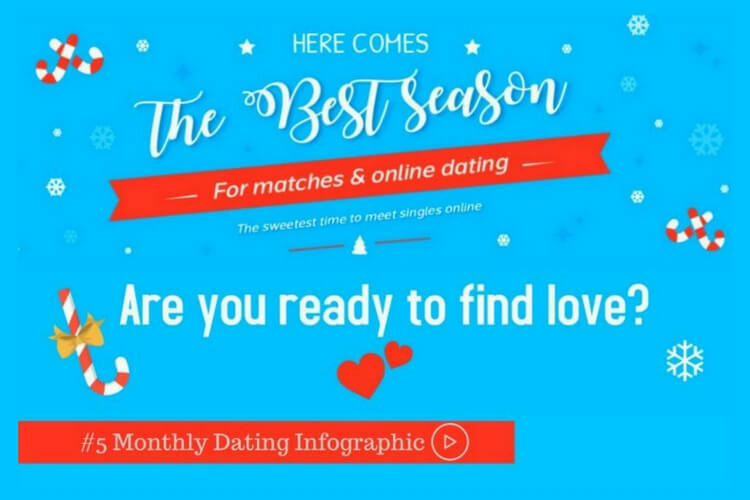 More precisely, around 33% of single men and 25% of unattached women expect to find a potential partner during this time of the year. 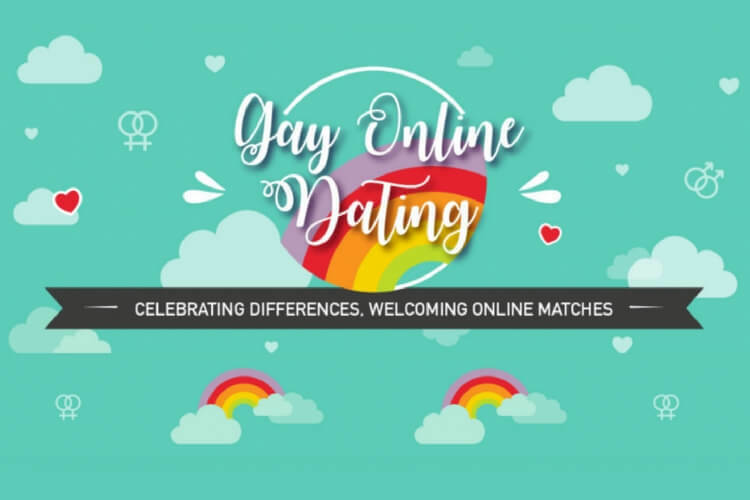 And, when exactly is it the best time to meet other interesting singles online? New Year’s Eve is the perfect day to embark on a new romantic adventure. The reason behind this is that many singles add “finding the ideal partner” in their New Year’s resolutions list. Undoubtedly, December 31st is the best day of the year to go back to the dating scene. 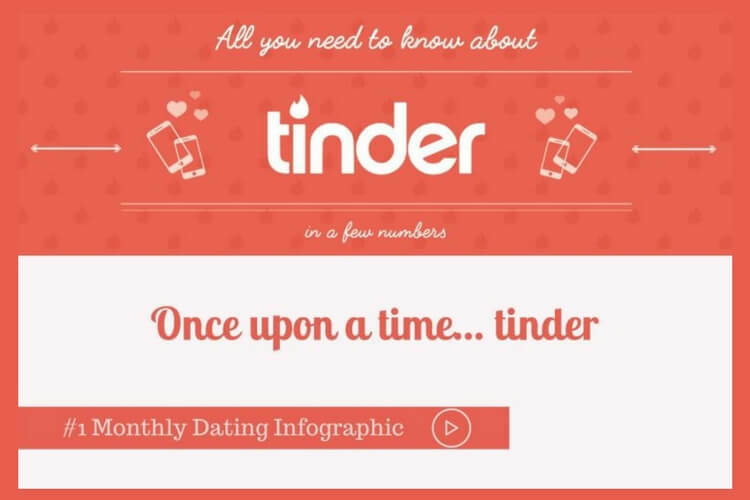 And if you are curious about which day you will get more responses online, you will see that, as shown in another infographic we created about Tinder some time ago, in January 3rd you will find more active users. All in all, it seems that you do not have to wait until Valentine’s Day to enjoy a passionate romance. 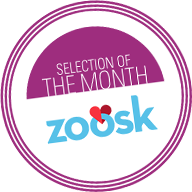 With the arrival of 2017, your chances of finding Mr./Miss Right are higher than ever!